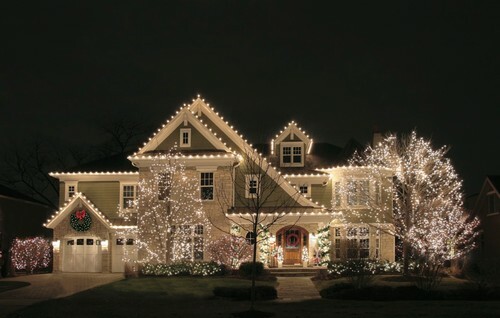 Framing a home in a glow of lights can show off your holiday spirit and your home. But there's a technique to getting it just right. Here are some tips from the pros.